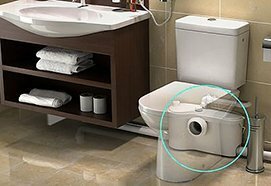 A water filter system can remove odours, bad taste, chemicals and bacteria from your water supply. 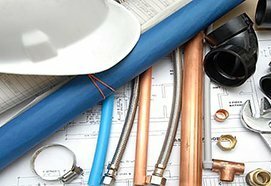 From the easy and convenient filtering systems to the more complicated installations, Quality Plumbing and Gas can change the standard of your water supply for the better. The numerous health and beauty benefits of using clean water are widely known. From improved skin, hair, teeth, digestion, to better-tasting food and water, water filtering system are an essential asset for your family home and workplace. Getting a water filter installed in one’s home or office would be greatly beneficial. A good water filter can remove the toxins in the water that are deemed to be detrimental to human health. The filtering system would also remove chlorine and harmful bacteria that is usually found in regular tap water. When the harmful elements in the water are removed, it can greatly lower the risk of getting certain cancers and diseases. The benefits of a good water filter system greatly outweigh the costs. Having it installed in your home or office is actually cost-effective in the long run as you do not have to purchase bottled water for your consumption. 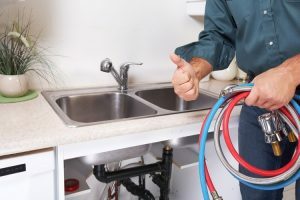 By securing a water filter system in your home, you can be assured that you have access to clean and safe drinking water at any time of the day. 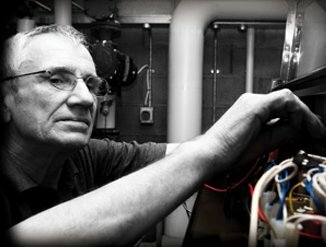 Most people do not know that their local plumbers can install a water filtering system. 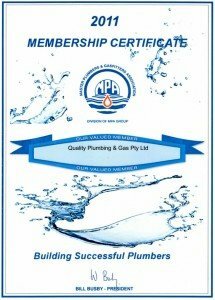 The plumbers in Perth can also guide you in selecting the best product that would suit your family’s or office’s needs. You can select from a multitude of brands available in the market today depending on your budget. Kitchen Water Purifier– these twin filters are installed under your kitchen sink out of sight. These filters are connected to your main water supply and all you have to do is turn the tap on for cleaner water. Shower Filters– reduce chlorine and heavy metals with state of the art shower filter. Our clients have reported back to us better skin and hair condition. Water Coolers– great for offices or the home, these stylish free standing water coolers will deliver clean great tasting water for one and all. Bubbler Fountains– a heavy-duty refrigerated water cooler that stands on the floor. The top is designed to be prevent splashing of water. The drains are easy to access and clean too. 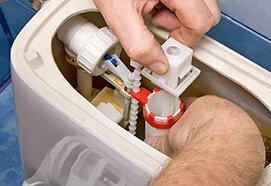 Reverse Osmosis – to put it simply, reverse osmosis allows people to convert undesirable water into water that is virtually free of health or aesthetic contaminants. 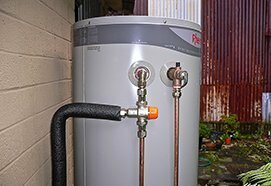 Wall-Mounted Hot-Water– reliable for a constant supply of hot water in the workplace.